If you have sought out multiple bids and proposals, you now have to take on the task of reviewing them all and selecting one, which can feel pretty daunting. Since all of them are persuasive, how can you be sure to choose the right one to get the playground you want? Evaluating playground bids and proposals does not have to be overwhelming. By creating some parameters for comparison and looking beyond the words to what’s actually being presented, you can narrow down the stack of bids and come up with a clear winner. ■ Start by deciding what matters to you: Create a list of features and amenities you want most for your playground, and use a number system to determine which features are absolutely crucial to you and which ones are less so. Go through the bids and proposals, and see which ones fail to meet your most basic needs. By eliminating these non-starters right away, you’ve already narrowed down the numbers and made the process of evaluating playground proposals much simpler. ■ Take a look at the size of the playground equipment: Does it fit your needs and allow children to grow with the playground? Does the equipment fit into the space you have? Check your playground measurements to ensure you’re considering bids for equipment you have space for. ■ Consider the warranties: Examine how much is covered by warranties and how long they last. Keep in mind that anything not covered by warranties will need to be covered by you if there are any problems at your playground. ■ Compare costs: It can be tempting to look at cost first, but it should be the last thing you consider. Thinking of price first can mean you end up with a playground that costs more in the long run because it may need to be replaced sooner. By considering quality and fit first, you ensure you get a quality investment in the future. If you’re looking for durable, innovative and quality play equipment, get in touch with PlayPower Canada. We offer a range of playground solutions and have been helping create play spaces across the country. 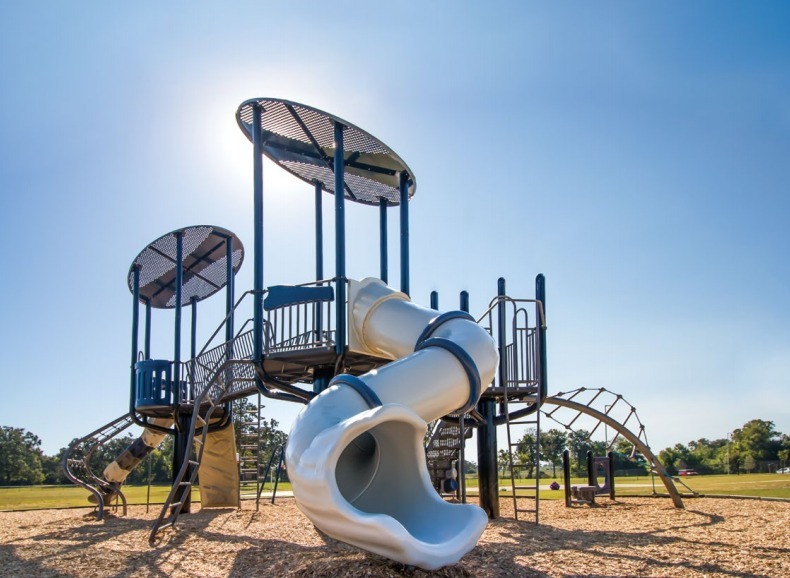 Our custom design capabilities and personalized attention ensure you get the playground you want and need. Contact us today to talk to a member of our team about the playground you want to build.